For over 32 years, Jim has consulted, produced and presented demonstrative evidence on over a thousand cases, including precedent setting demonstrative video evidence introduced in Los Angeles Federal Court (in re: Air Crash Disaster Near Cerritos, CA, on August 31, 1986). As an early pioneer in the use of settlement video presentations and courtroom demonstrative video evidence, he has been instrumental in assisting with settlements and verdicts nearing one billion dollars. In 1982, Jim was asked to design one of the first in-house video production facilities for the prestigious Law Firm of Harney & Moore (later Harney, Wolfe, Pagliuso, Shaller & Carr). He was then hired to manage the state-of-the-art facility which was featured in various publications. The work Jim produced for the firm assisted in the recovery of numerous seven and eight figure verdicts and settlements. After 20 years of perfecting the art of demonstrative video evidence, Jim joined Executive Presentations to create its legal video and digital trial presentation services departments. This transformed the demonstrative graphics company that was limited to static boards and an occasional PowerPoints into a full service trial presentation company, increasing the company’s revenues many times over. Jim’s wealth of experience in producing effective demonstrative evidence for mediations and trials combined with his first-hand knowledge of what is successful in the courtroom lead him to form his own “one-stop shop.” Since 2005, CVisualEvidence has been providing trial lawyers with the tools they need to win their cases. Jim has videotaped thousands of depositions and has been a Certified Legal Video Specialist for over 27 years. He has been a certified inData TrialDirector Trainer for over a decade and is a Member of the American Society of Trial Consultants. Jim Curio has testified at trial in both state and federal courts as an expert witness and for foundational purposes to gain admission of evidence he produced. 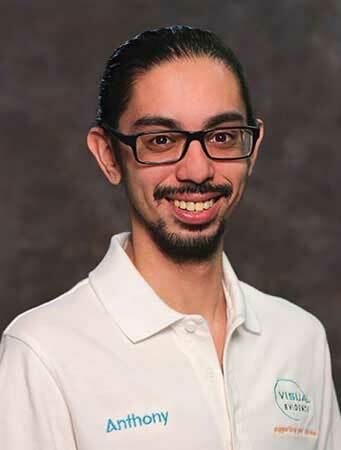 Brian has a Bachelor of Arts in Communications from California State University Dominguez Hills and is an Advisory Board Member of Golden West College. Brian has been working in videography and photography for 25 years and has been editing feature film and world class documentary productions for over 20 years. Brian’s extensive experience also includes static and motion graphics for video and demonstrative boards. Over the past 20 years, Brian has worked with Jim Curio on countless successful settlement video and demonstrative graphics projects going back as far as the Residence of Hinkley, CA case (AKA Erin Brockovich Case). 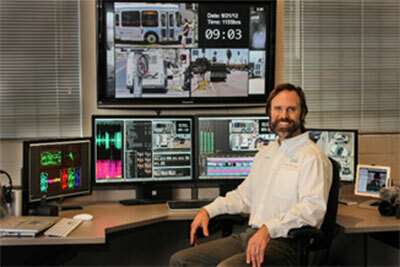 Brian has extensive experience syncing multi-camera CCTV and DVR videos together into one high-definition screen for simultaneous playback on any computer. Brian also has significant experience with audio sound enhancement and noise removal, and has been a cameraman and director of photography on hundreds of video projects. 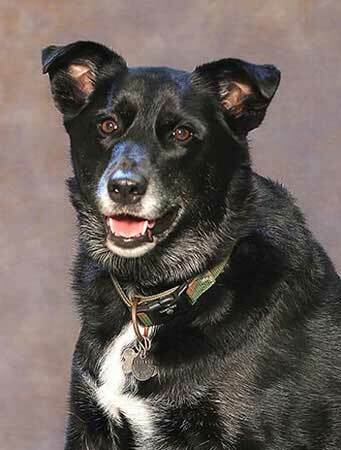 Haley partnered with CVisualEvidence in 2009 as the company Mascot. She has extensive experience welcoming clients and postal workers, alike. Though some of her greeting tactics might seem unconventional, she quickly identifies and grants entry to all guests, ensuring the safety of our staff. Haley has 5+ years of experience in customer satisfaction and has played a critical role in increasing company morale. She often makes rounds to employee’s desks to play a quick game of hide and seek. Her dedication to reaching organizational goals reflects in her constant attention to detail. Haley often spends her free time ensuring that the grounds, particularly the break area, is free of any crumbs that could possibly attract unwanted pests. Anthony has worked for CVisualEvidence since 2005. 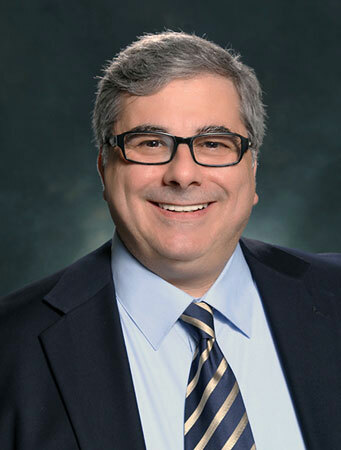 Over the last 10 years, Anthony has gained extensive experience in syncing depositions. Having synced over 900 video depositions totaling over 2,400 hours of video deposition testimony, Anthony is our text-to-video syncing guru. He is also responsible for hundreds of courtroom equipment installations from Modesto to Riverside to San Diego, California. He must oversee that all the equipment is clean, set up correctly and on time. 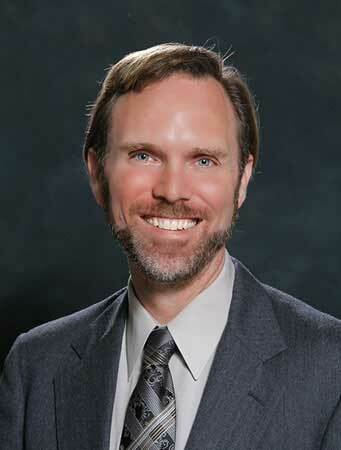 Anthony is regularly complimented by our clients for his professional courtroom demeanor. Vicky began working for CVisualEvidence in 2014 as the office administrator. 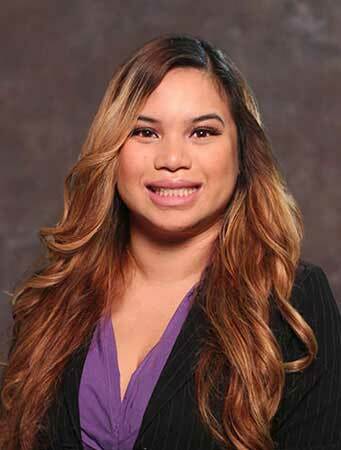 She performs administrative and office support activities including customer relations and scheduling. Vicky has played an important role in organizing our front office. Among many things, she manages billing, invoices and time sensitive deliveries. Vicky has 9+ years of experience in customer service and a history of effectively multi-tasking in fast paced environments. Vicky is sure to be the smiling face on the other end of the line when you place a call to CVisualEvidence.